Keep supporting the Free Library! 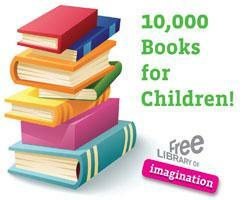 Local businesses support Free Library book drive! 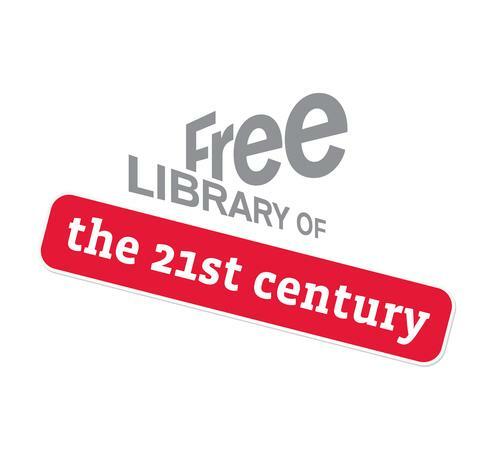 How do you envision the Free Library of the 21st Century?